All Ready For Summer Family FunOpen Sat 8 Dec 12:00 - 12:30pm. Immaculate single level four bedroom family home in one of Figtree's most popular spots. Dual driveways with two separate garages, one of which is a drive through to rear yard, plus a large outdoor entertaining area overlooking the sparkling in-ground pool, perfect for Christmas holidays! All positioned on a generous 787.8sqm level block. 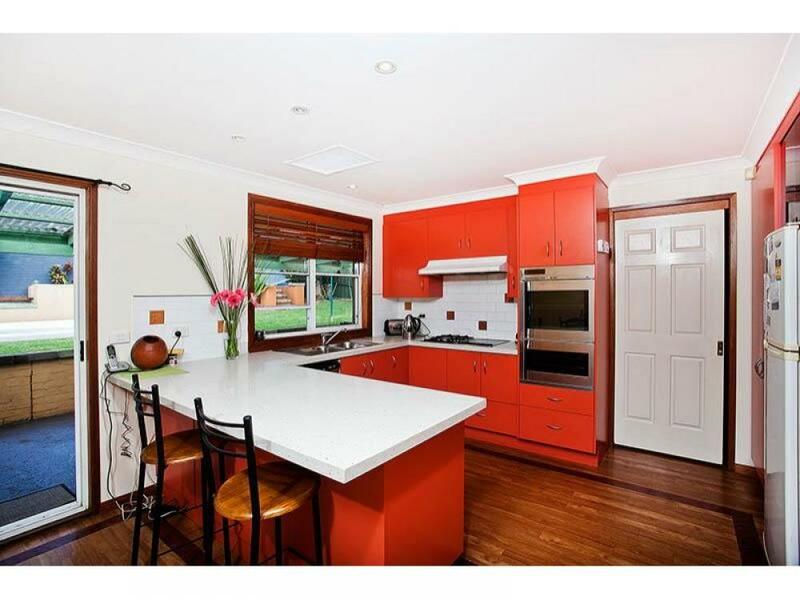 Conveniently located close to Westfield Figtree, schools and public transport.